The notion of civic space is closely linked to the concept of Democracy, a Democracy seen as a tool which associates and includes all those who are on the brinks of decision spheres. As regards active citizenship, it is based on good information and an understanding of the challenges by the citizens. For the citizens, the legitimacy of institutions depends on the capacity of the latter to answer their aspirations and to endorse the proclaimed values. 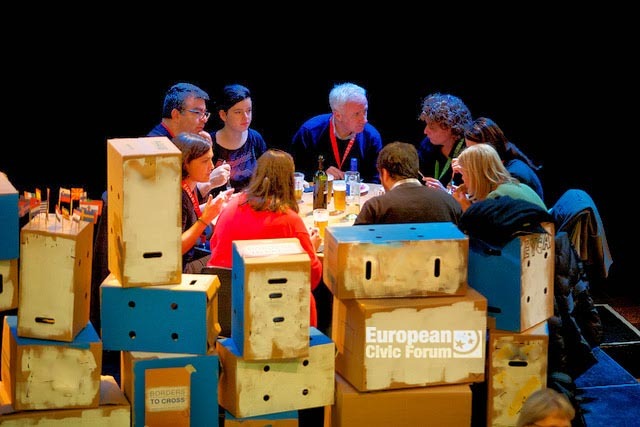 The ECF takes part in the development of European public space by organising meetings between associative representatives and by encouraging the transnational dimension of citizens’ expression. Through the networking of civil society representatives and the implementation of collective actions, the ECF is committed to give civil society networks and, through them, organisations and citizens they are representing the opportunity to meet, to confront their analyses and their practices of European policies, but also to support common aspirations to institutions. The ECF is looking to gather all civic actors organisations, which actions and reflection are in line with a European perspective, be it critical or not. Yet, networking is not only a juxtaposition of various positions and national or sectorial experiences. It contributes to imagine and to breathe life into a project of an open, diverse, inclusive and democratic society, for a shared future that takes into account all situations experienced throughout Europe. Thus, the goal is to contribute to the emergence of local, regional and national concerns at the European level, but also to raise awareness and debate around the European policies with an audience largely kept away from the Brussels decision circle. Generally, developing public space needs the inputs from associative actors, who are putting forward citizens’ issues on the long-term and enabling actors’ meetings and exchanges with institutional and political representatives. The ECF is therefore very active in this field. 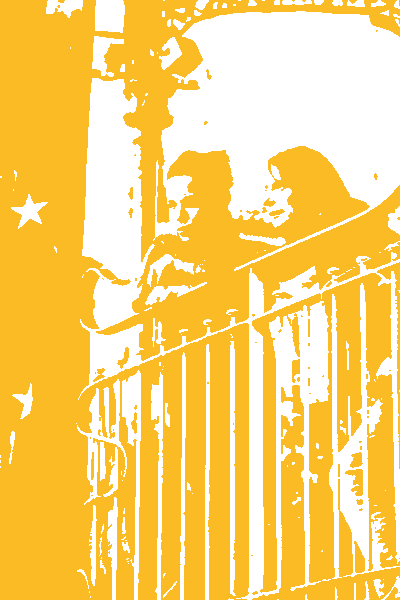 The European Civic Space Watch is a collaborative, knowledge-sharing online tool contributing to better observing the state of civic space across Europe by gathering together alerts from civil society, existing analyses and institutional resources. There are three sections in Civic Space Watch. First, a mutual support scheme and a reporting point (Take action), where civic actors can share new developments on the ground, denounce attacks and call for solidarity. Second, a section with alerts from civil society on burning issues. Third, a database of resources from institutions meant to create legal instruments to protect civil liberties. The Civic Space Monitor (CSM) is a new research collaboration between CIVICUS, the European Civic Forum and other partners worldwide. The CSM web platform will provide up to date information on civic space and civic activism worldwide. The Civic Space Monitor aims to be a reactive advocacy and awareness-raising tool for all civil society organisations involved in defending civic space and civil rights in the world. You can contribute to the Civic Space Monitor by providing updates on your country! It’s simple, fast and will help us build a stronger case of civic space! Every year since La Rochelle in 2008, the ECF is organising its European Civic Days, a “high-visibility” event in the Member State chairing the Council of the European Union. In seven years, more than 2 000 organisations representatives, politicians and citizens took part in these thematic days, which contribute not only to bringing the European debate to national and local level and reach out to people often remote from current European agendas, but also to give voice to grassroots initiatives and concerns and bring them to the attention of the European leaders. ECF action for the creation and the animation of the European Year of Citizens Alliance (EYCA), one of the most important coordination of organised civil society at the European level (62 European networks and 20 national platforms) illustrates the capacity to gather. 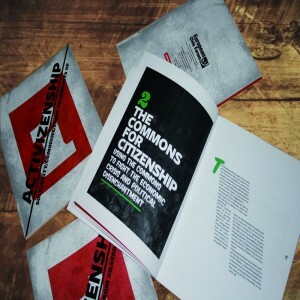 In 2011 when the Commission proposed to designate 2013 as the European Year of Citizens, the ECF, together with other major European networks, launch a call for the creation of a vast platform of civil society organisations, aimed at promoting an open and inclusive vision of European citizenship. Similarly, the ECF was particularly useful when structuring the campaign against the nomination of Tibor Navracsics as Commissioner for Citizenship in the newly composed European Commission in 2014. In view of his direct involvement in the measures taken by the Hungarian government cracking down on organisations criticizing State’s officials, his nomination was considered as unacceptable. This EU-wide mobilisation was very successful, as the Citizenship portfolio was withdrawn from M. Navracsics’ competences. 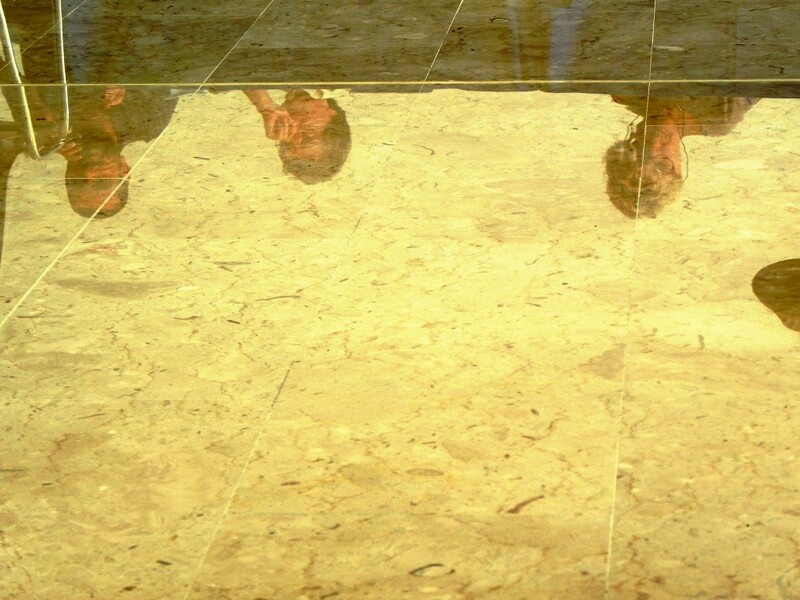 In order to feed the debate in the public space, the ECF has recently published the first edition of a bi-annual critical thinking review, focusing on social, cultural and economic paradigms affecting civil society in Europe and beyond: Activizenship.Released in December 2014, it deals with ideas and experiences bringing societal changes for a better collective living. The review presents militant experiences, which enable citizens’ movements, collectives and civil society organisations to revive public and political space. 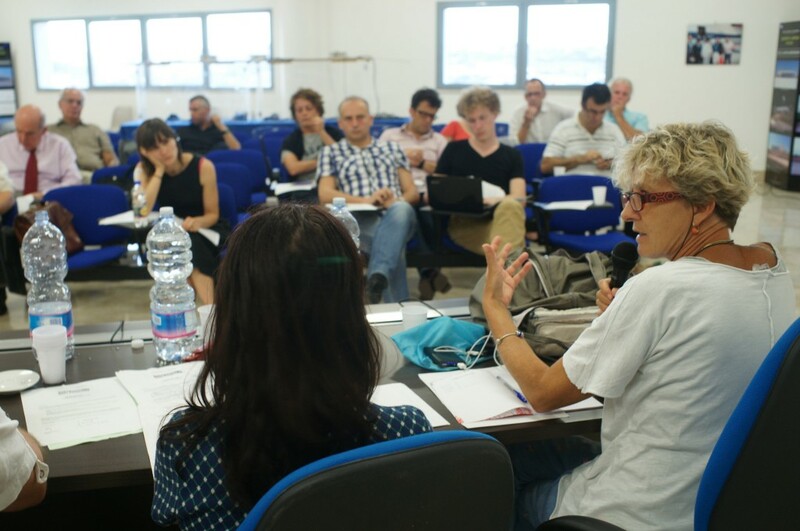 The initial edition is putting together the exchanges that occurred during the European Civic Days in Athens (June 2014). Published under a Creative Commons license, the European Civic Forum wants this review to be accessible to a greater number, without any intellectual property. Through this license, the review can be used as a tool for exchange and ownership-taking of the subjects approached in Activizenship.